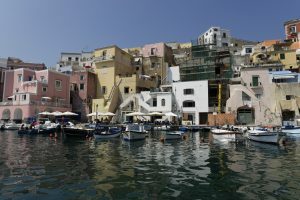 Ischia is one of Italy’s water sports havens. 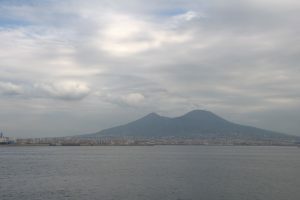 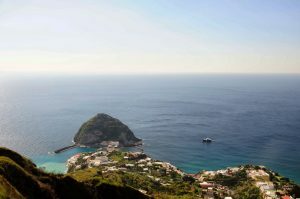 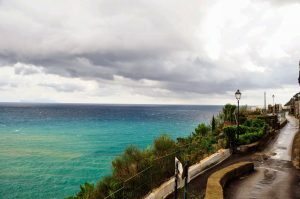 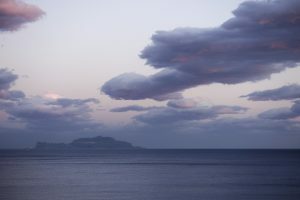 One can come to Ischia for sailing, surfing, canoeing, motor boating, running jet skiing, diving, snorkeling and swimming. 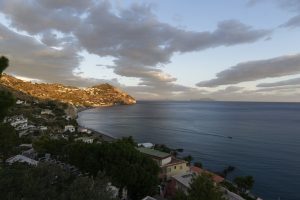 Popular water sports facilities you find on the Maronti beach, just below the Casa Sofia, also very suitable for sun-seekers and bathe joyful holiday, the sand is of volcanic origin. 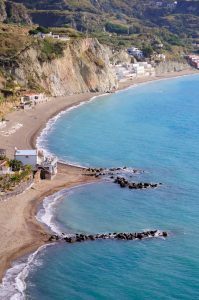 Also in the field of diving Ischia has something to offer a variety of attractive diving services for tourists, beginners workshops, courses and advanced courses.